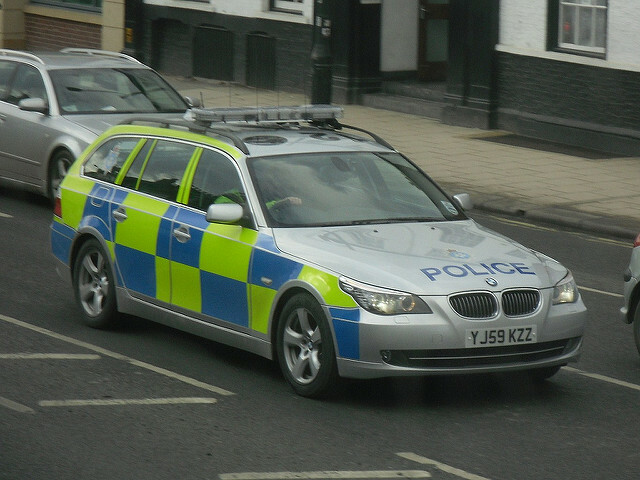 Are Policing Cuts Making Our Roads Dangerous? A senior police spokesman has called for the government to reverse the decline in dedicated road traffic officers suggesting that less police is making for dangerous roads. Speaking at the National Roads Policing Conference this week, John Apter, chairman of the Police Federation said a lack of officers on the roads is encouraging bad and dangerous drivers to ignore the laws of the road. “You'll see motorists regularly driving in an anti-social, dangerous and aggressive way,” Apter said. “They're just not being caught and it's only going to get worse. They're driving without a care. You can drive hundreds of miles now and you might see a highways agency traffic officer or a speed camera. The latest Home Office figures show that the number of road traffic officers has dropped by 11 per cent over the past two years, from 5,237 in 2016 to 4,658 in 2018. The National Roads Policing Conference also pointed out that instances of catching drivers breaking the law have dropped, with drivers being caught using their mobile phone dropping by 67 per cent. The conference also heard how the number of breath tests dropped by 42 per cent in the six years from 2011 to 2017.